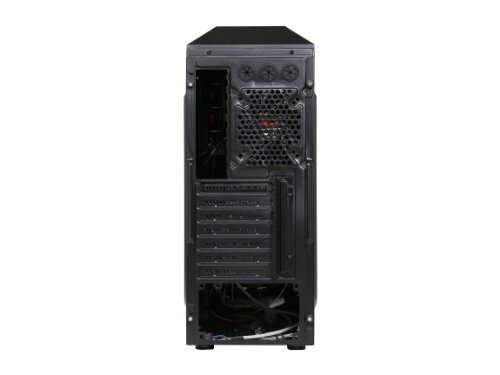 Great features and construction for sub $50 Mid-tower ATX cases! Comes with decent Fans! 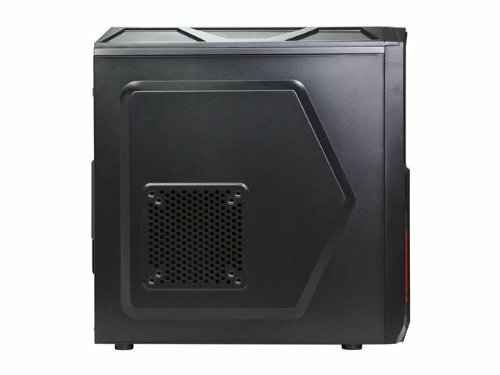 The materials used to make the case look and feel cheap, as expected from a cheap case like this, so lets move on from that first and foremost. The aesthetics of these cases aren't too bad and it packs a surprising amount of value for how cheap you can pick this up. It comes with 6 stand offs pre installed which is nice, and it also has a single usb 3.0 port (along with USB 2.0) which is great for this price point. 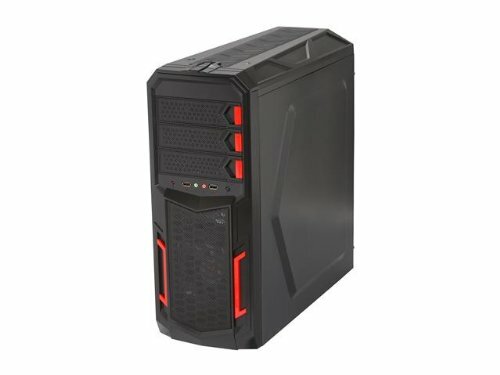 My biggest complaint with this case is that there is no hole above the motherboard for the CPU power cable, and the fact that there is no vibration handling for the 3.5" drives. Other than that, for the price, everything else is great. It comes with plenty of screws and even a 5.25" inch bay to 3.5" bay adapter which I definitely wasn't expecting for this price. There's fairly ample room for cable management behind the motherboard tray. 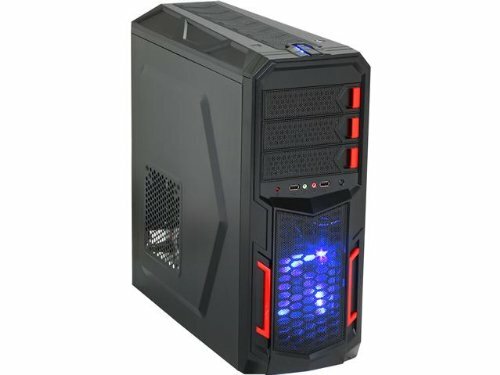 Best Budget Case that I gotten for 30$, definitely not worth the 60$. The case fans are on 100% but it still really quiet, which is a surprise. Cable Management was decent in my opinion. No complaints, other than the cheap quality of it. As I've said in the comments, "I could've gotten a better one", although I'd still give it a recommend despite the looks. 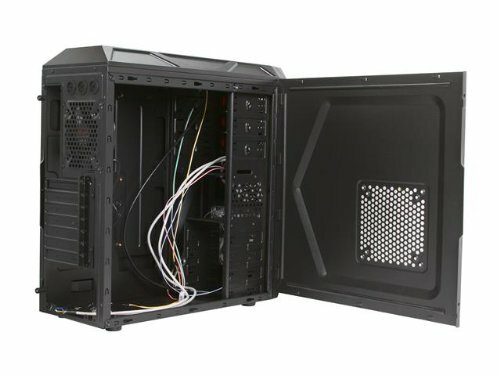 It gives you enough space to install all of your components, and wiring wasn't a hassle for me. Though this is a pretty old tower case. THE PLED wire is a molex cable, so it wasn't compatible with my motherboard. 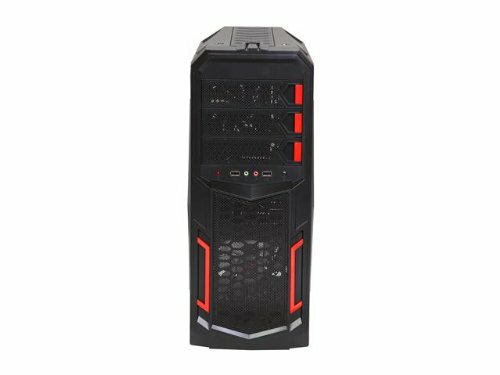 So right now, my power button doesn't show any light when turned on. 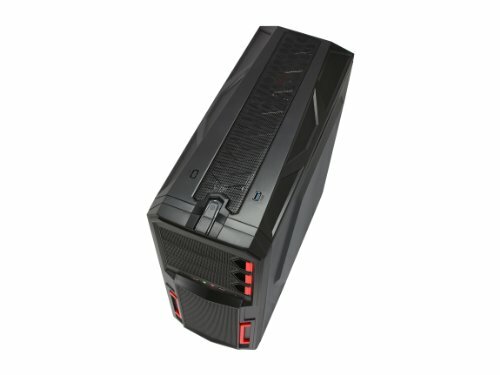 The case also comes with pre-installed fans, but if your the type of guy who wants quiet fans, I'd suggest switching them off with the desired fans you prefer. Overall an average case, "Nuff said. 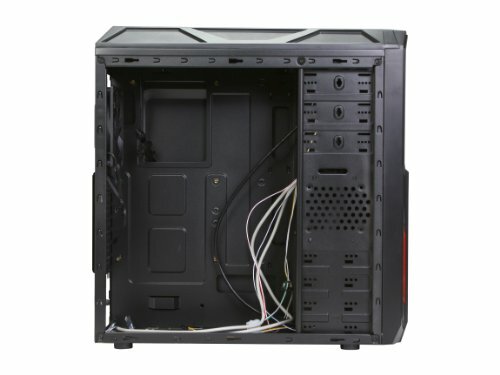 Great case for the money, but it's not the best on cable management.